Samsung launched the Enterprise Editions of both of its flagships last year, that is the Galaxy S8 and Galaxy Note 8 and well, the company has just announced the Galaxy S9 Enterprise Edition and the Galaxy A8 Enterprise Edition. So, you must be thinking what’s exactly different in these Enterprise Edition smartphones. Firstly, as the name suggests, these smartphones are aimed at business users and organizations, where security is of paramount importance. 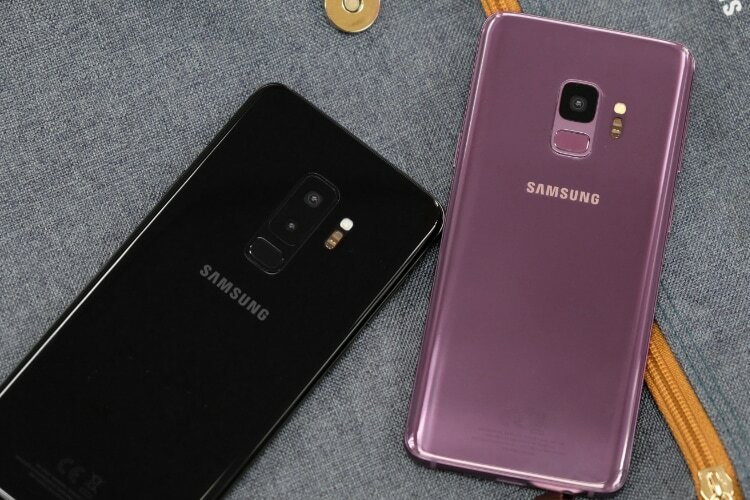 When it comes to the hardware, the Enterprise Edition of the Galaxy S9 and Galaxy A8 are the same as their regular variants. However, these smartphones do come with dual SIM support, which isn’t a big deal, considering Samsung already launches dual SIM versions of its smartphones in Asian countries like India. Apart from that, the Galaxy S9 and A8 Enterprise Edition come with two features unique to these devices: Knox Configure (Dynamic Edition), which lets organizations remotely configure the functions of these smartphones for certain situations, and the Enterprise Firmware Over-The-Air service (E-FOTA on MDM), which lets organizations install firmware updates selectively on these smartphones. Along with various security features, Samsung also offers two years of warranty on the Enterprise Edition S9 and A8. Plus, the company is also offering security updates for S9 EE for 4 years (monthly updates for first 3 years, quarterly for the last year), while A8 EE devices will get monthly security updates for 3 years. 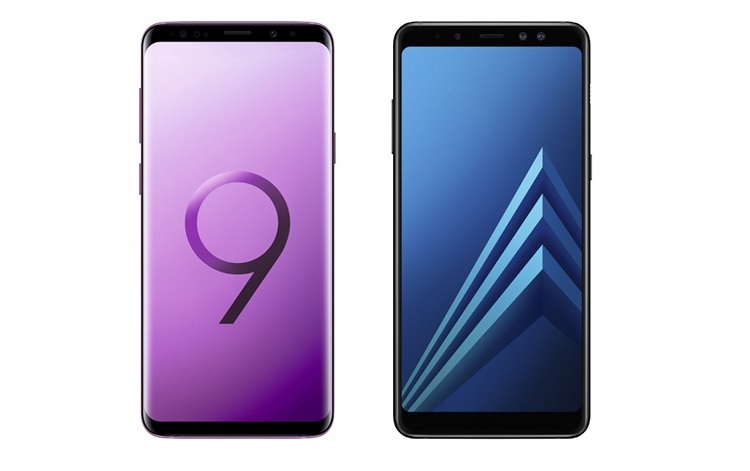 Sascha Lekic, director of IM B2B at Samsung Electronics GmbH said, “With the Galaxy S9 and the Galaxy A8, we added two high-end business smartphones to the Enterprise Edition device portfolio, which are specifically tailored to business needs”. The Galaxy S9 and A8 Enterprise Edition devices will only be available in Germany for now, with the former costing 849 Euros and the latter priced at 499 Euros.